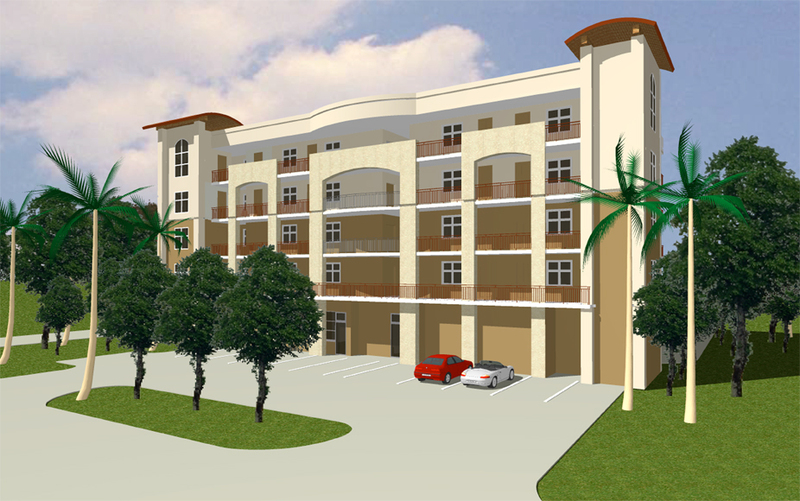 Located in the growing Downtown Fort Myers/East Fort Myers Redevelopment area, the new San Marino project is directly in front of the City of Fort Myers Boat Ramp. This location offers a strategically placed condo development to the riverfront and among the historic Dean Park population! This condo development will include a 5 story building which will contain 20 condo units that will range in size from 869 sf to 1386 sf. These condominiums will not last long! This project is expected to be completed in 2015.